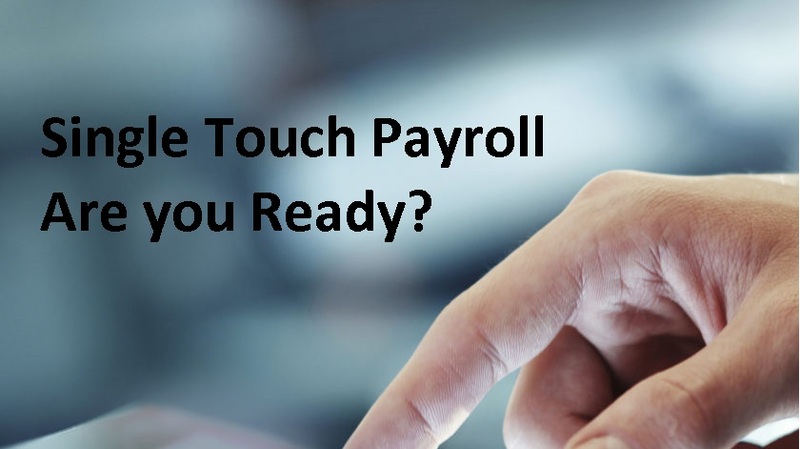 Single Touch Payroll Are You Ready? 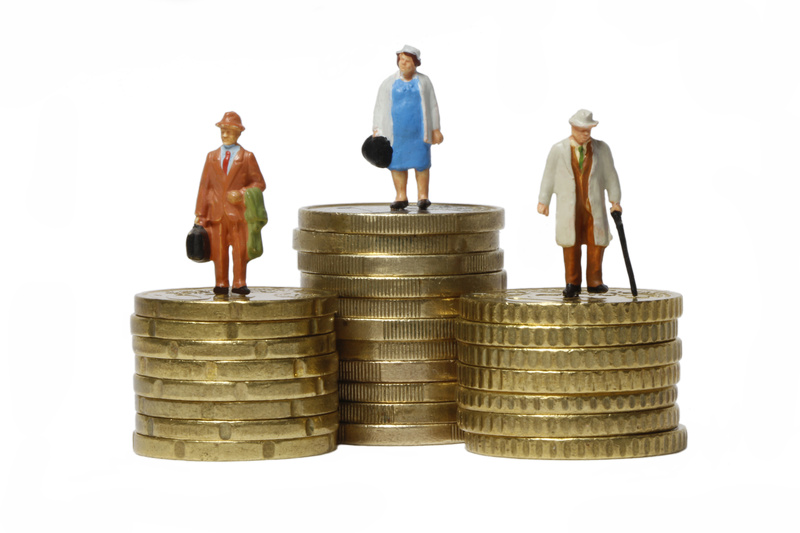 Single Touch Payroll (STP) is designed to streamline business reporting obligations. It is now an official requirement for every Australian employer. Whether your a small business that employs 1 or 20+ employees, everyone needs to get on board from July 1 2019.